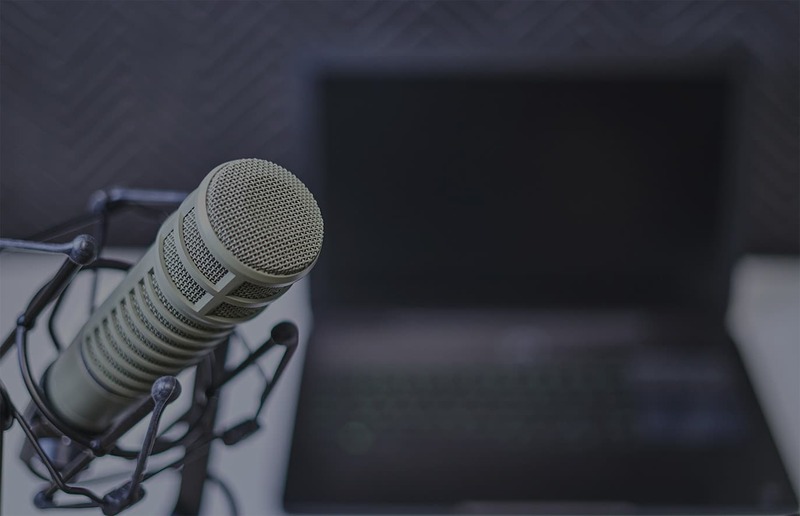 5-Part FCPA Podcast Series feat. Jesse Caplan: Emerging Issues in Healthcare Compliance & Monitoring - Affiliated Monitors Inc. 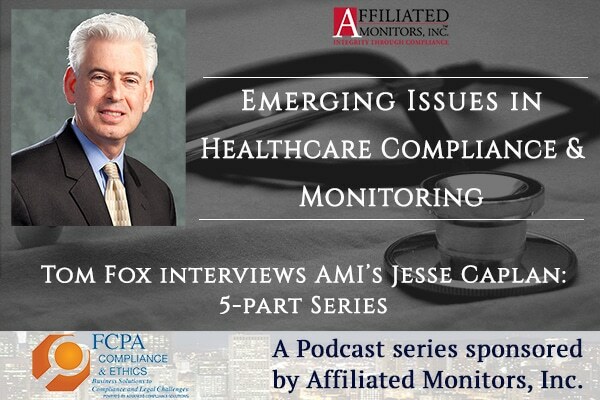 In this special five-part podcast series, sponsored by Affiliated Monitors, Inc., Tom Fox visits with AMI Managing Director Jesse Caplan on emerging issues in healthcare compliance and monitoring. Healthcare provider organizations and practices face many different types of potential regulatory and liability risks. Listen to the full series below, or wherever you listen to podcasts. In this first episode they consider the risks to providers and health care organizations from opioid prescribing, and the current response from legislators and the Justice Department. In this Episode 2, they discuss how healthcare organizations can identify and mitigate the risks from opioid prescribing by their practitioners. In Part 3, Tom Fox and with Jesse Caplan discuss how health regulatory agencies are using independent monitoring to serve important public policy goals in the healthcare space. In part 4, Tom Fox and Jesse Caplan talk about how regulators can use an independent integrity monitor to further the public interest in healthcare compliance. In the final episode in this 5-part podcast series, Tom Fox and Jesse Caplan chat about the benefits of proactive monitoring from the legal, compliance and business perspectives.